Corey graduated in 2013 from the University of Waterloo with a Bachelor of Science degree specializing in molecular biology and biotechnology. 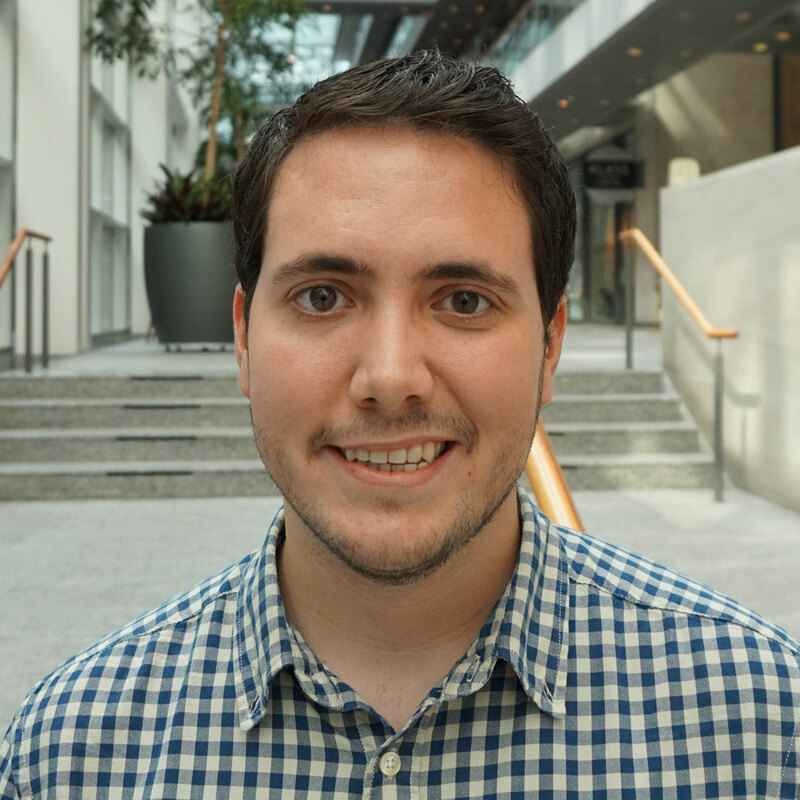 During his undergraduate degree, Corey participated in Waterloo’s co-op program where he worked in labs across Canada including Toronto’s Princess Margaret Cancer Centre. In the fall of 2013, Corey joined Dr. Linda Penn’s lab at the Princess Margaret Cancer Centre and is enrolled in the PhD program at the University of Toronto. He is currently researching the transcription factor Myc and its role in the progression of breast cancer.